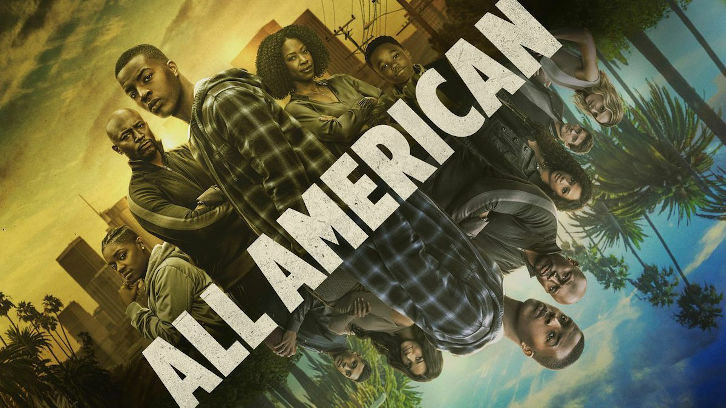 I’ve gotten the opportunity to take over the spot as previewer for All American for the rest of the season and I’m really excited because I love this show so much. I absolutely loved the episode last week because I liked how the show got back to competitiveness with football and everything that is at stake for a lot of our favorite characters. Anyways, you guys are in for a treat with this episode because there’s so many aspects of this episode that are so important and so well executed. Olivia has her one-year sobriety mark coming up and she’s really struggling in this episode because she feels invisible to her family, which is one of the underlying reasons as to why she started using in the first place. We get flashback scenes to her downward spiral and there’s both a flashback and a present time scene with the Baker family that really made me tear up. I think the writers are handling this storyline with Olivia in such a respectful way because they are really showing that sobriety in any form is a daily struggle and something you always have to work on. Spencer is struggling in his relationship with Layla after Asher moved into her house in the last episode but that has a lot more to do with Spencer than anyone else. We also get flashback scenes to Spencer’s time at Crenshaw high and how his temper gets the best of him with his past relationships. Coop wants to get emancipated so that she can take over Sean’s lease for the apartment. She also sees her dad in this episode who wants to reunite his family but things aren’t that easy so Coop has a lot of conflicted feelings regarding her family in this episode.